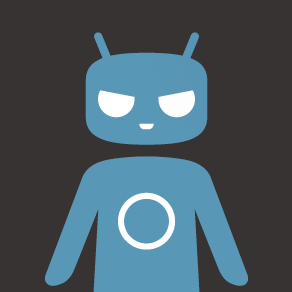 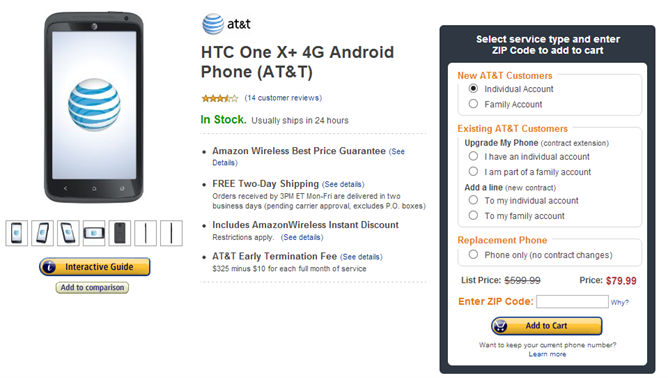 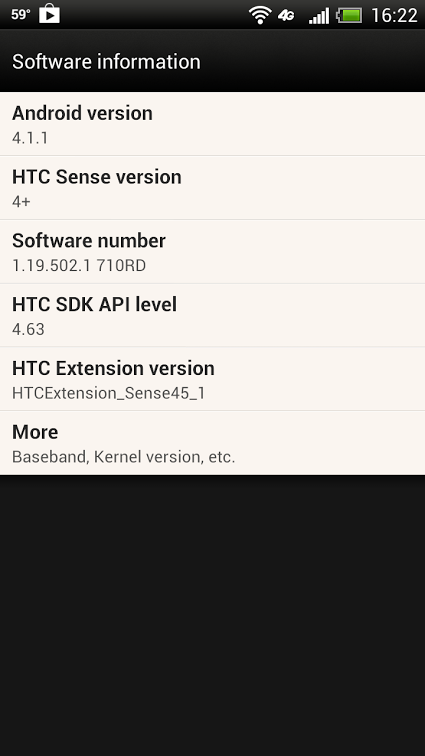 HTC has released the kernel source for the AT&T version of the One X+ (that is, the US LTE model). 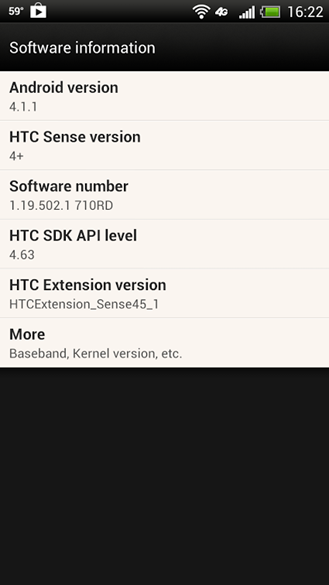 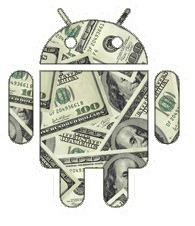 You can find the kernel source (version 1.15.502.9) directly here or at the link below. 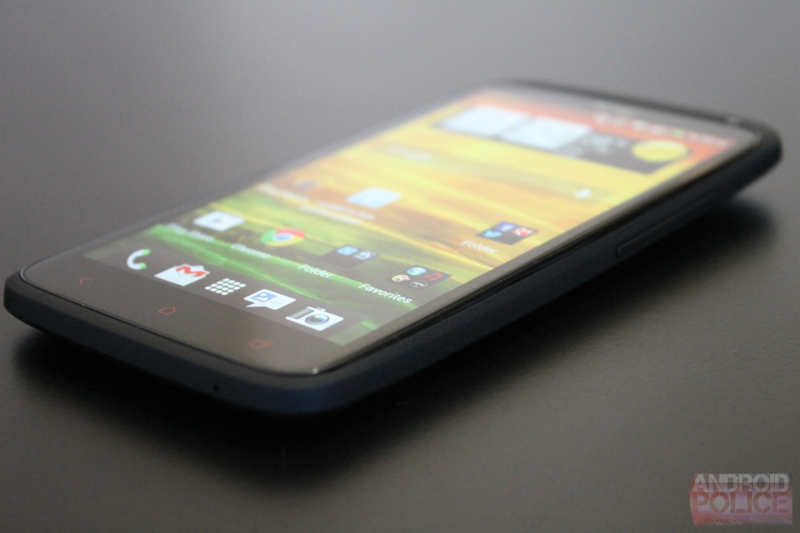 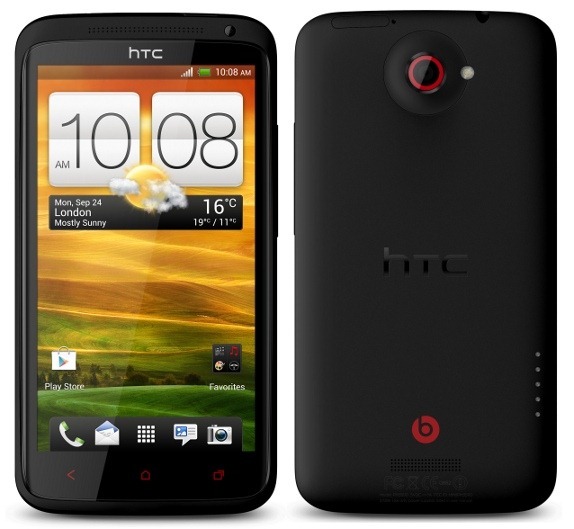 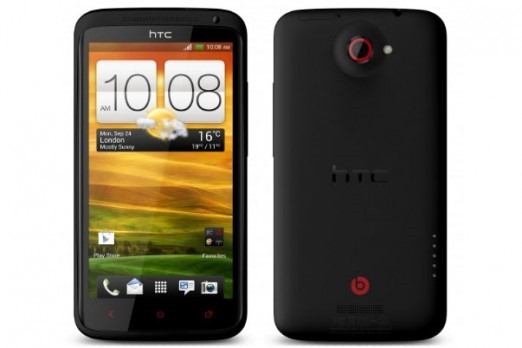 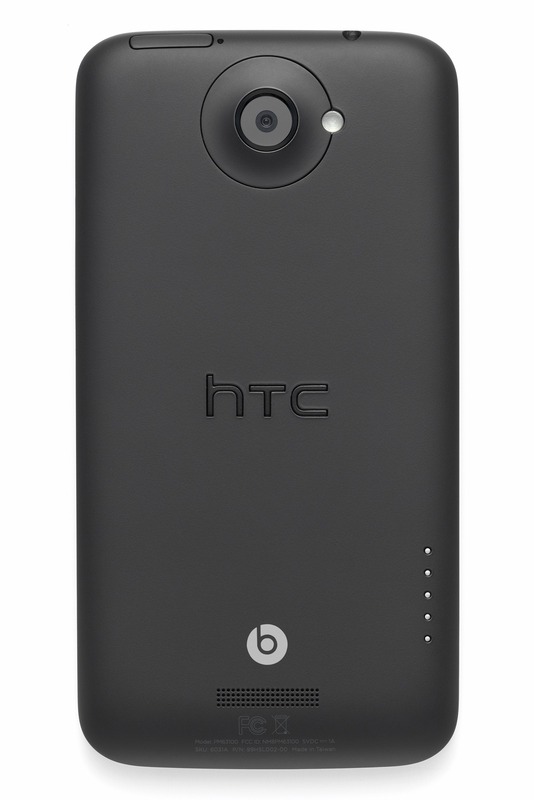 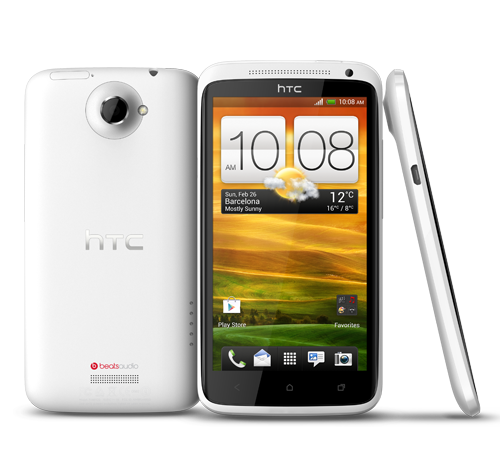 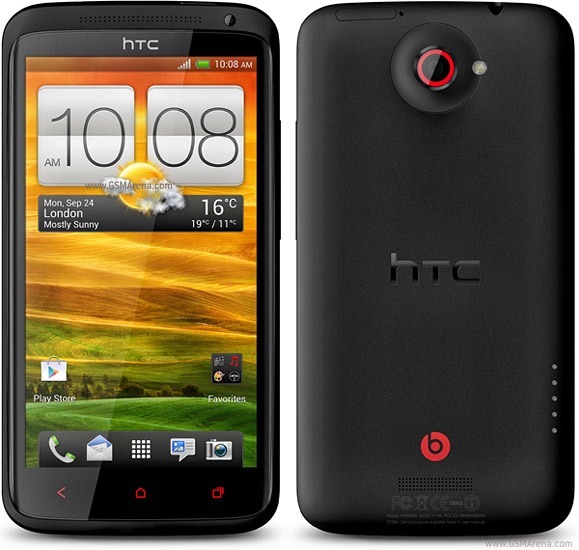 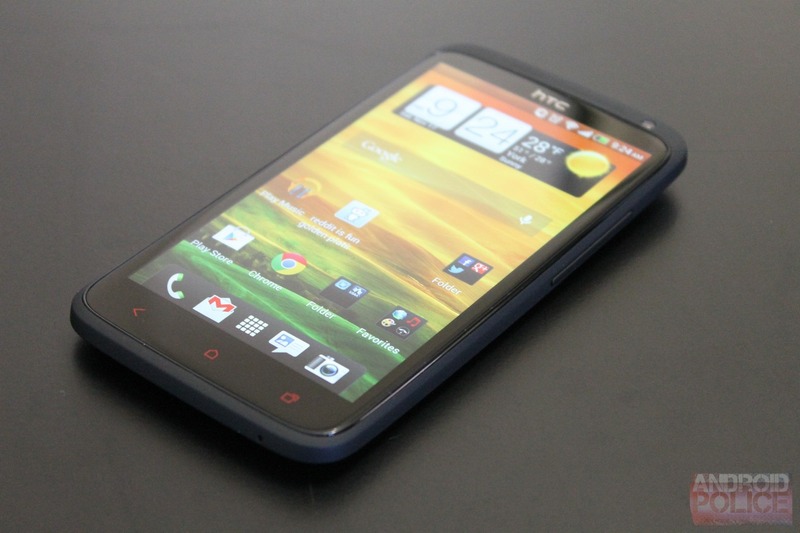 That brings us to the HTC One X+, which is more of a mid-cycle refresh than an all-new model.